On a recent sunny day we headed down to St. Johns for old-school pastries (French cream horn anyone?) and to talk to the local shop owners along its main street, N. Lombard. Amidst the throng of locals and new arrivals, we found a host of family-owned businesses interspersed with funky shops and cafes started up by the current influx of young and old alike. 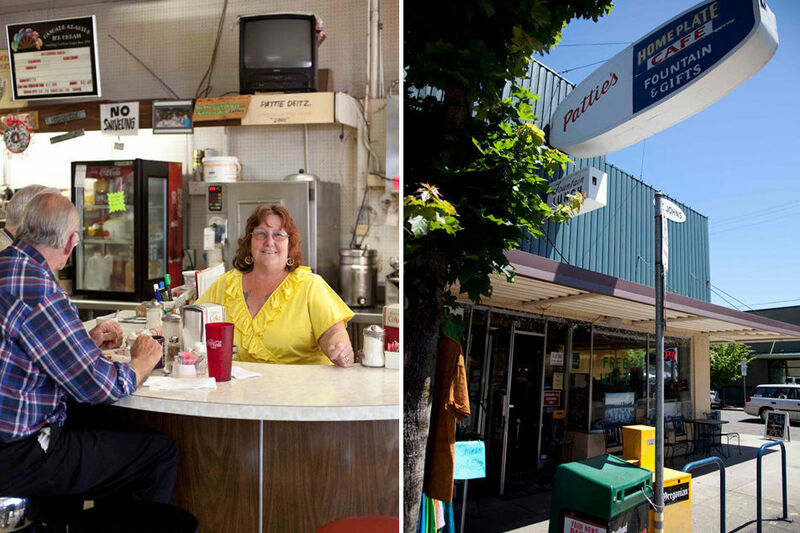 There is an overwhelming sense of a close-knit community and camaraderie between the business owners, and the unique character of this North Portland neighborhood was echoed up and down the street. St. Johns really does live up to its reputation for a small town vibe in the midst of a big city.